Today, 3/14, is also known as "Pi Day," because the famous number Pi starts with the digits 3.14. Pi is important for a lot of reasons, one of which is that it allows you to calculate the area of a circle. But there's another kind of circular pie we like even more, and that's why we've just released three new costumes to the Poptropica Store. 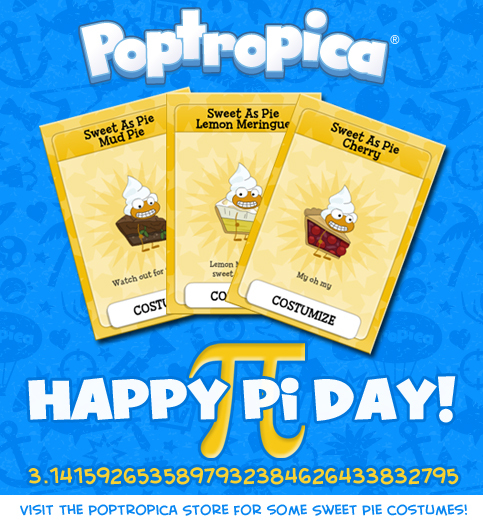 Pick your choice of Cherry Pie, Lemon Meringue Pie, and Mud Pie to show your pride this Pi Day. 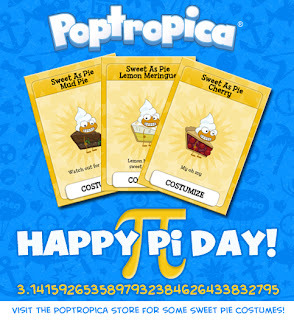 Visit Poptropica now to get your pie costumes! 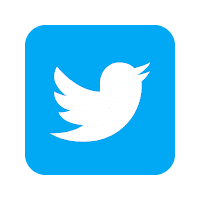 Vampire's Curse Island is now available to all! One week left to get your Vampire Count costume! Vampire's Curse Island is now available!